Google was terrified that Apple would end up ruling the mobile space. So, to help in the fight against the iPhone at a time when Google had no mobile foothold whatsoever, Android was launched as an open source project. In that era, Google had nothing, so any adoption—any shred of market share—was welcome. Google decided to give Android away for free and use it as a trojan horse for Google services. The thinking went that if Google Search was one day locked out of the iPhone, people would stop using Google Search on the desktop. 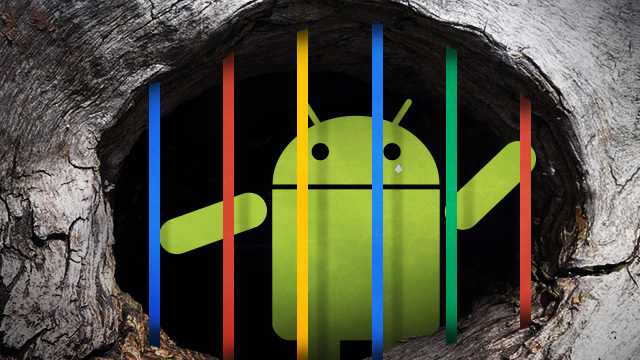 Android was the "moat" around the Google Search "castle"—it would exist to protect Google's online properties in the mobile world.